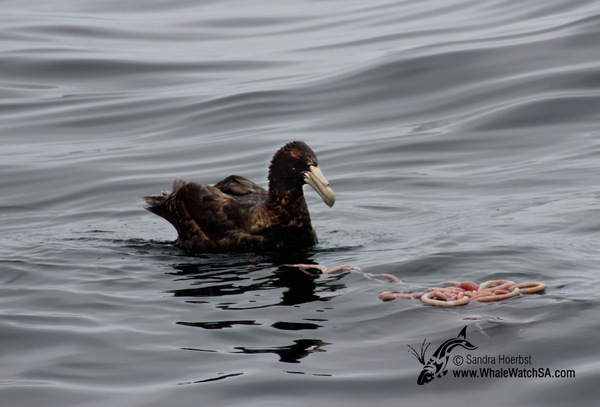 Just around Dyer Island we spotted a few Giant Petrel. 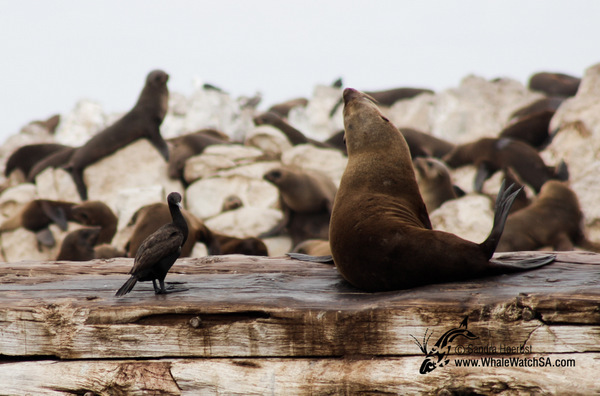 They were busy feeding on a dead animal and were not bothered by us approaching them. 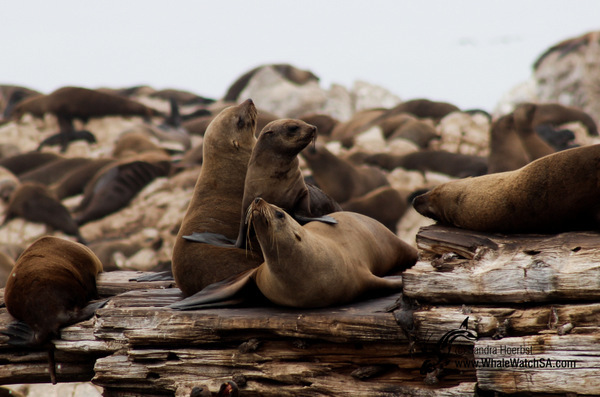 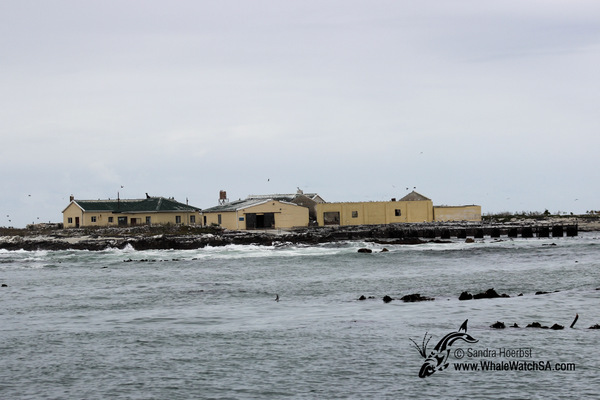 Arrived in Shark Alley we found most of the Cape Fur seals chilling on their home, Geyser Rock. Although it was overcast we had a good time out at sea.